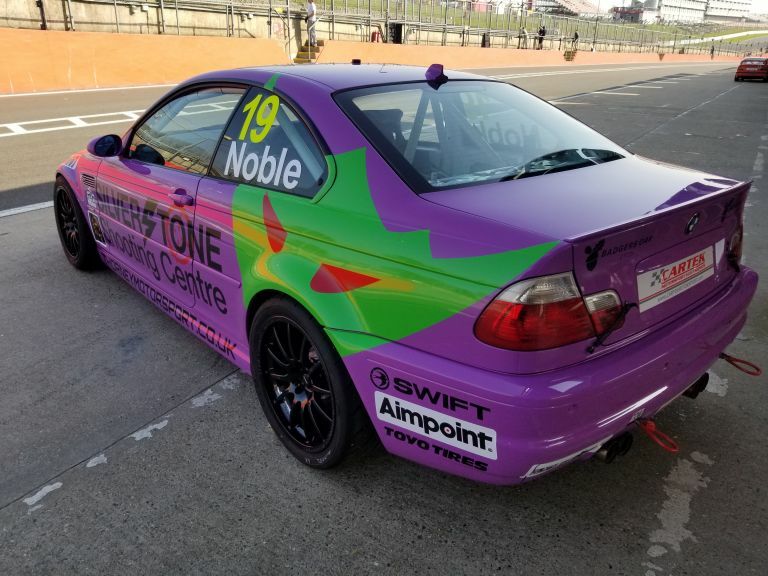 Our 2018 racing plans are our most exciting yet and the first one we can announce is our latest E46 M3 (our 9th we have built) to be driven by our regular driver – Callum Noble. 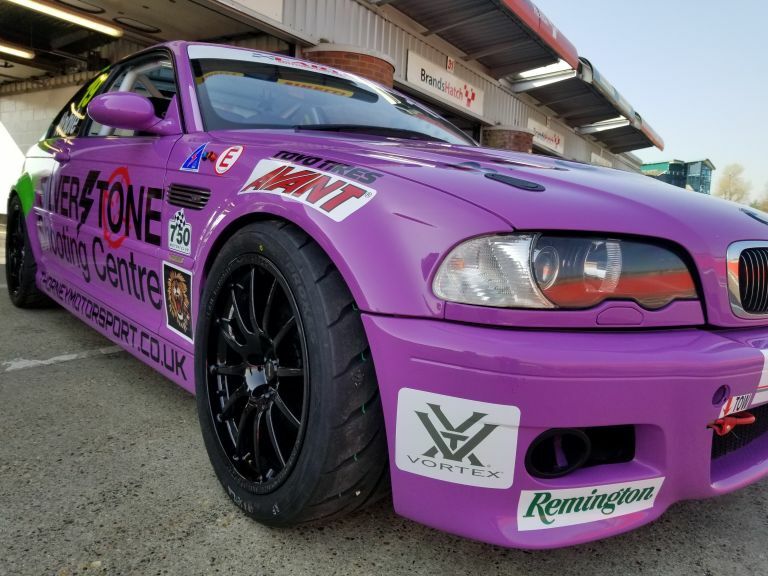 Callum has decided to jump into the deep end moving from two successful seasons in Production BMW right up to a season in the 750 Motor Club Cartek Roadsports Championship. Its a jump as it means Callum is moving from a 1125kg car with 140bhp to a 1280kg with 320bhp! With races being 45 minutes long (up from 15 minute in PBMW) it really is a change for Callum but we’re confident he can step up to the task. 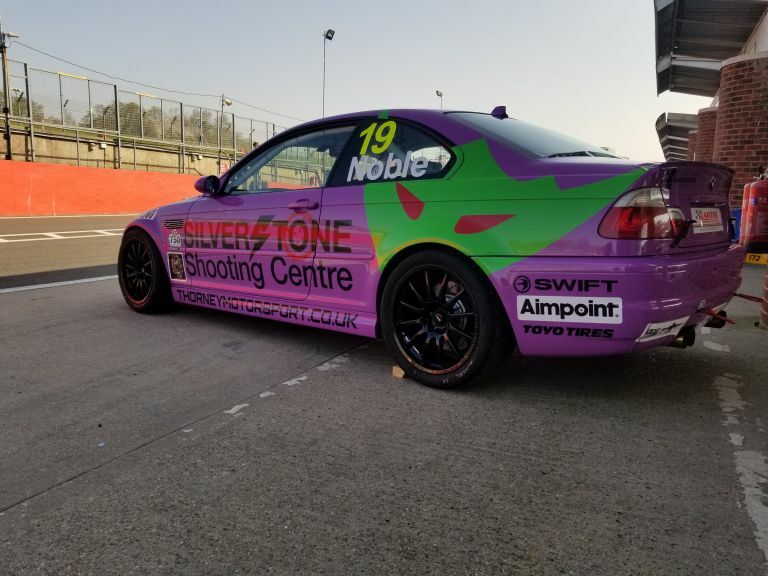 We also have a new title sponsor in Silverstone Shooting Centre, we say title sponsor, it is indeed a lot more than that with a long term joint marketing and promotion campaign planned to combine the sports of targets shooting and motor racing together, what could be better – guns and cars! 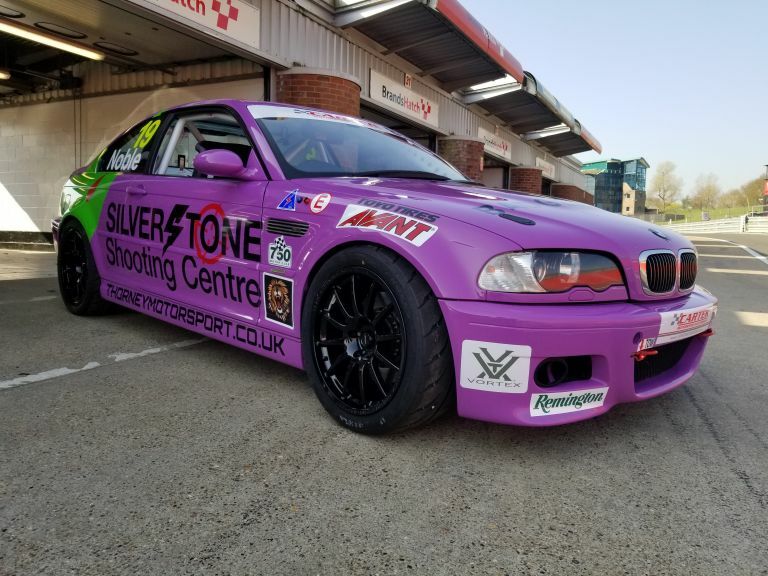 Silverstone Shooting Centre is a new target rifle range located at Thorney Motorsports HQ near Silverstone. 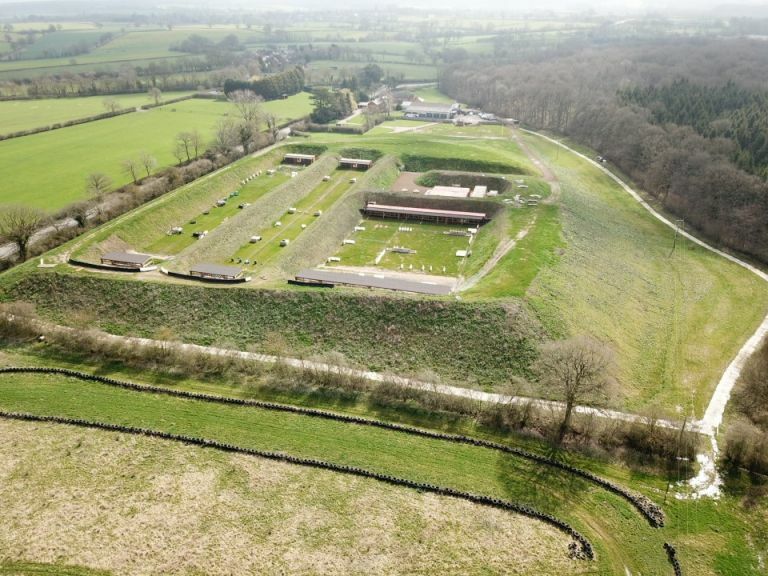 Two 100m ranges and three 50m ranges all with moving and turning targets, HD monitors to see where you are shooting and suitable up to and including 50 calibre it is the UK’s only dedicated full bore range with such facilties. 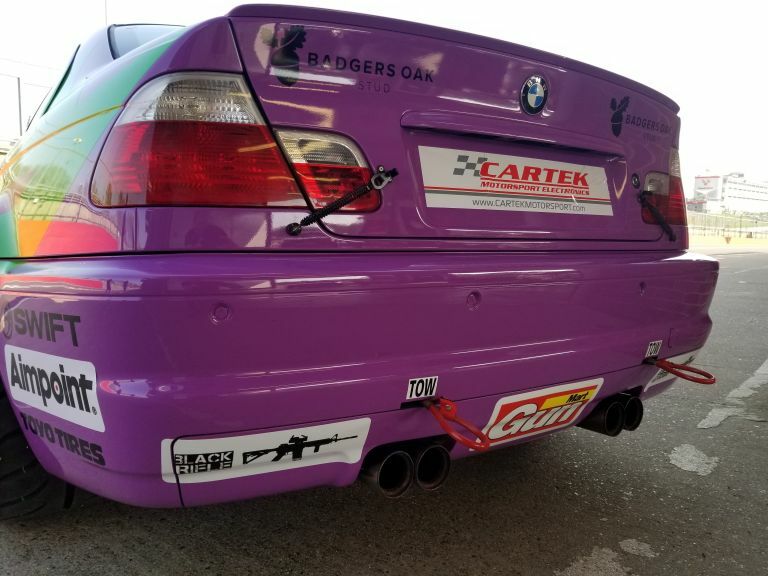 A primary aim of the operation is to encourage new people into the sport of target shooting as well as corporate events which can combine with our 4x4xgun.com operation using the race Yamahas. We are also delighted to wecome back our two main sponsors from last season, last year both Swift and Avant were primarily involved with our Yamaha offroad racing operation but with some special news to come out soon as regards that side of our competitive operation both have decided to extend their relationship into our track racing program, great to have them both on board again. WIth Swift we are again blessed to have our Swift Kontiki RV, pure luxury at the track side but also at the shooting range, warm, comfy and perfect for off road and circuit racing with its perfect size. Avant again keep us working with one of their mini loaders, to say this wonderful piece of kit has kept us working is an understatement, in the Winters snow it even got the workshop open again. Our last full sponsor is again Badgers Oak stud, with for us for the last 3 three years so a testimony how valuable combining our road, offroad and now shooting operations to the World of entertainment in the eventing arenas. The rest of the logos will need no intoduction for those who shoot, but for motor racing fans and our supporters some background will help. Aimpoint supply all of our red dot sights for the semi automatic rifles. Simply the best in the market, bar none. Vortex supply all of our scopes for all the rifles regardless of calibre, lifetime warranty says what you need to know. Remington supply some of our gallery rifles for shooting shorter distance turning and static targets. Savage supply some of our full bore target rifles also suitable for field shooting. Marling supply some of our other gallery and target riffles for competition and fun use. Gunmart are the UK’s largest shooting media title and are our media partner for all of our operations. Blackrifle specialise in practical shooting equipment (a style of shooting where you run about and shoot targets – great fun). Shooting is no different to motorsport – we are under constant presure to keep things quiet, Wildcat supply all of our moderators to keep the guns silent. 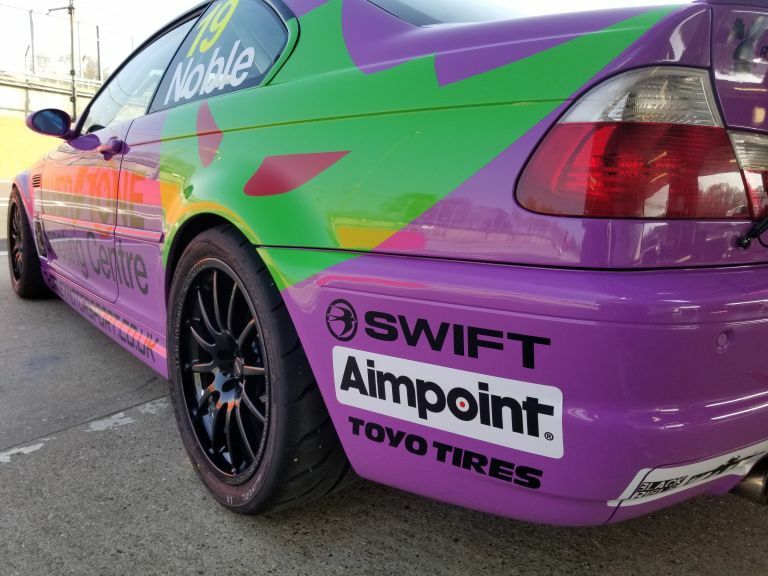 We also continue to have our loyal group of automotive partners again, Toyo tyres continue to support us with thier fantastic R888R tyre, new for 2017 this tyre eclipses the old R888 version – a second faster at Brands on the M3 when compared to old. Team Dynamics continue to supply us their Pro Race 1.2 wheel for circuit racing and their Pro Rally wheel for the Yamaha team, bullet proof for both. 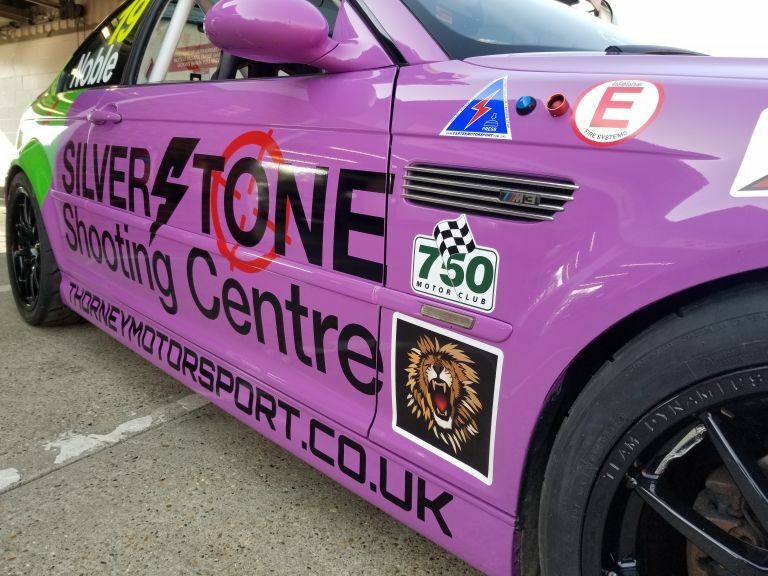 The combination of shooting and racing is unique, hopefully both groups of fans will get behind us in the promotion of both our sports and we can get to winning – both on track and on the range. More news from us in the coming weeks including our Swift Yamaha Racing plans for 2018.